We make sure that we store our range of products under proper labeling to facilitate easy inventory management and dispatch. 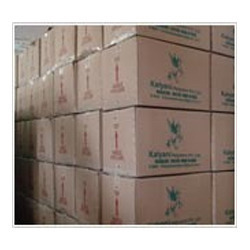 Complete emphasis in laid on the warehousing and is ensured that we stock products in ample quantity to meet the requirements of our clients at any given moment of time for any specified amount of order. Further, we also lay complete emphasis on the packaging of the products, which is done depending upon the small or bulk requirements of our clients. We make sure that we use qualitative packaging material for the packaging of our range of products to make sure that these are safely delivered at the final destination. 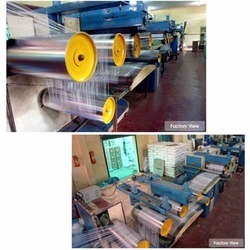 We are having well equipped manufacturing unit with 30,000 square feet. 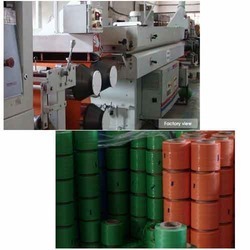 Our products are formulated in accordance with the needs of the customers. Our unit is spread across the large area so as to meet the requirements of the clients. These products are made according to international standards. We are having well qualified and experienced experts who take care of this unit properly. We use superior quality materials to design these products. We keep upgrading our unit at a regular basis and meet the bulk demand of our clients within a specified time frame.